T he water soluble infusion used in Saka Wines has been developed using a patent pending, science-based formulation (a precise cocktail of cannabinoids and terpenes designed to maximize the effect) ensuring the flavor profile and the delivery is consistent no matter when or where you buy the product. 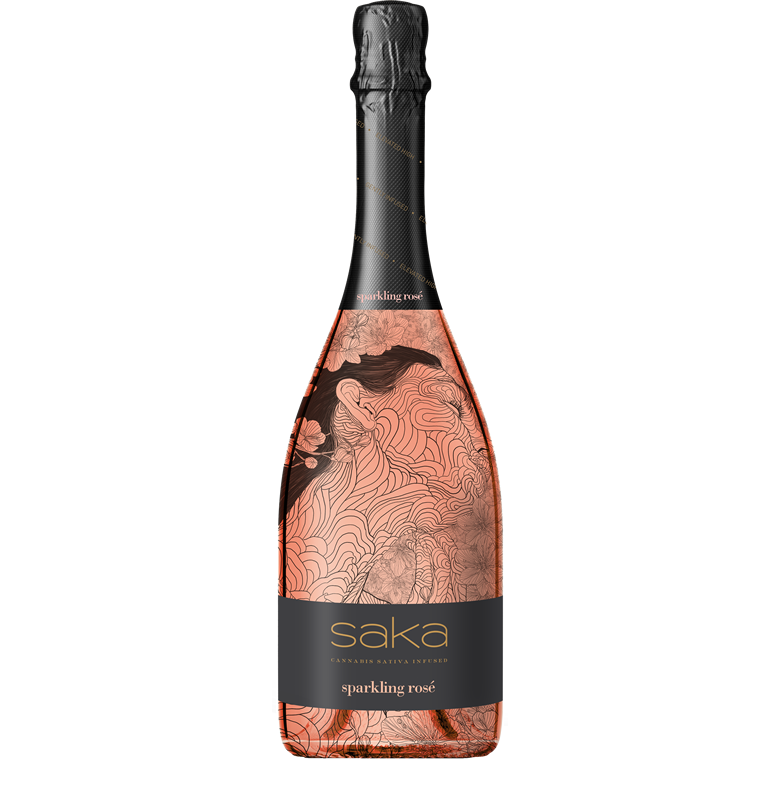 Saka’s infused luxury experience begins approximately 5 to 14 minutes after consumption, when consumed as a traditional 6 ounce glass of wine. Unlike other cannabis edibles where the absorption doesn't begin until digestion and the resulting experience is unpredictable, the cutting edge technology allows for greater bio-availability, so users get immediate feedback on how to self-dose.